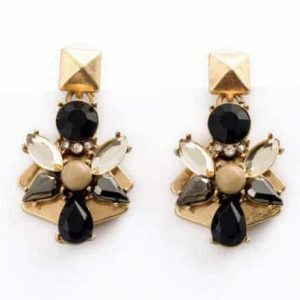 Attract all the attention to your face with these beauties! 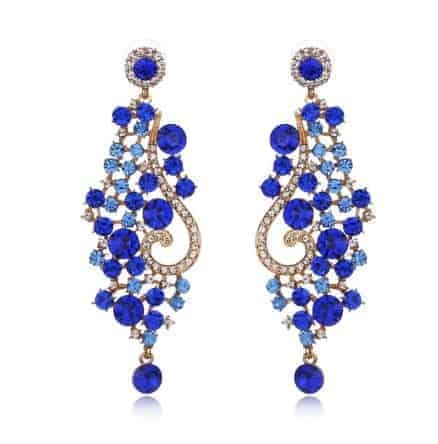 These statement earrings are full with shining crystal stones. 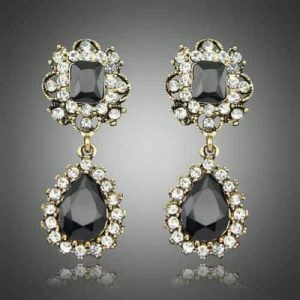 Complete your look with gold or silver jewelry. For example with a nice necklace or a minimalist bracelet. Or wear it together with a statement ring. Take your outfit to the next level! 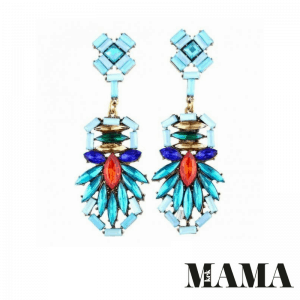 Do you have questions about these crystal statement earrings? please send us a message.